When you will have a look at the photos below, you will find it hard to tell that who is the actual celebrity and who is the lookalike. 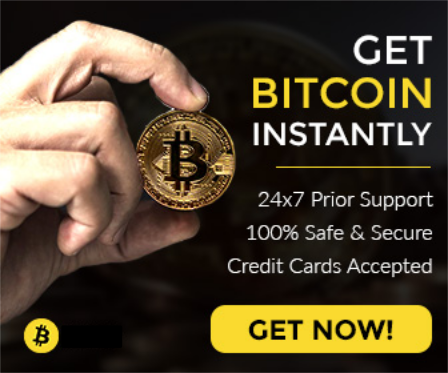 The list includes popular celebrities such as Steve Harvey, Ariana Grande, Gigi Hadid, Jennifer Lopez, Scarlett Johansson, Rachel McAdams, Leonardo Dicaprio, Ed Sheeran, Taylor Swift and more. Well, the earlier one was easy to answer, what about this one? 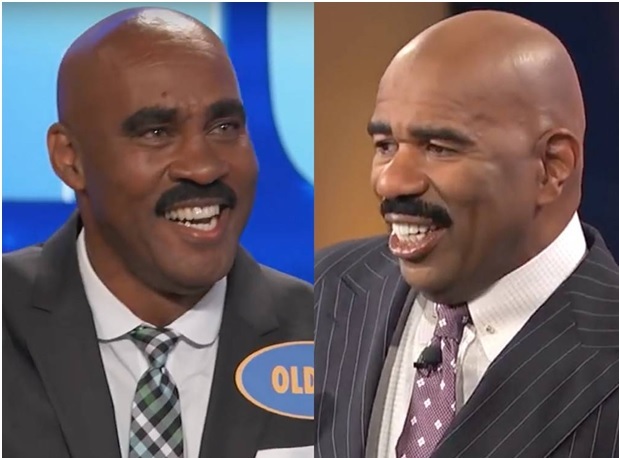 The Family Feud host, Steve Harvey, when came face-to-face with his lookalike, Olden, must have been stunned to see him. 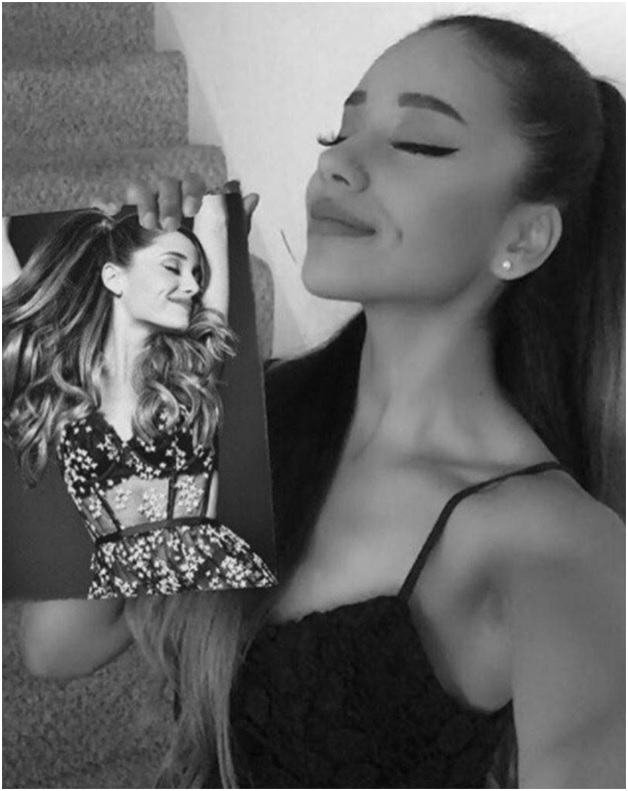 The Instagram model, Jacky Vasquez is constantly compared to Arian Grande. Vasquez feel amazing being resembled with Grande as she sees her as a sister. And here is our gorgeous and sensuous, Hadid. Well, the Dutch model Iza Ljzerman is said to be 22-year-old’s “curvy” twin. Whether you look for the plump pouts, button noses, or light blue eyes, you won’t be able to spot the actual Hadid or Ijzerman. Watch this photo and you will surely scratch your head thinking whether the black top girl is Lopez or the one in the white. This Scottish woman, Chelsea Marr caught the eyes of many Jolie fans in 2015. The dazzling eyes and perfectly defined lips may make people mistake Marr for Jolie. 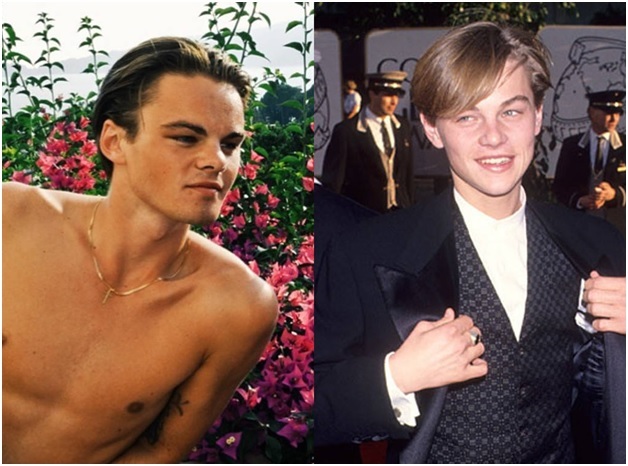 The Revenant actor, Lionardo Dicaprio’s Swedish twin, Konrad Anneurd can surely play a 20-year old Leo for a film. This will save the 43-year-old actor from going for any make or special effects. No offense! 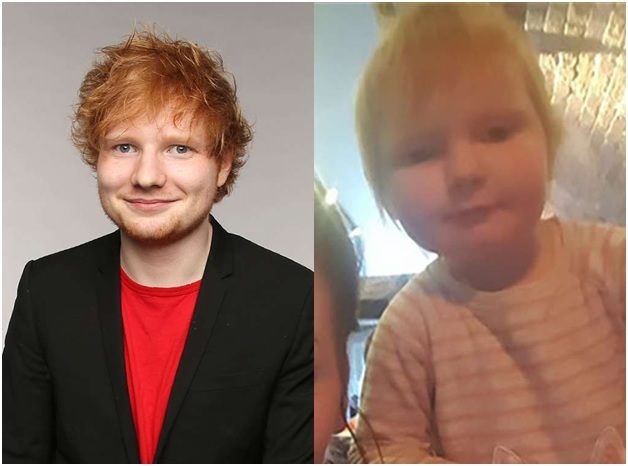 Well here you may be easily able to tell who is the actual “Shape of You” singer, Sheeran, but this 2-year old toddler must surely resemble the 2-year-old Ed Sheeran. 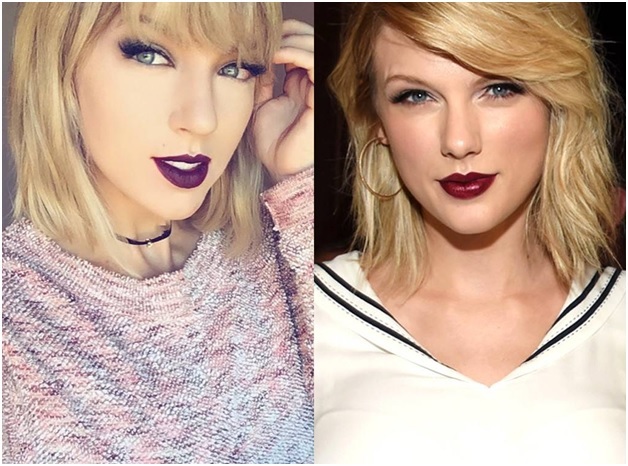 When not in the costume, this Kansas-based cosplayer, April Gloria can’t be gone unnoticed for bearing perfect resemblance to the pop star, Taylor Swift. 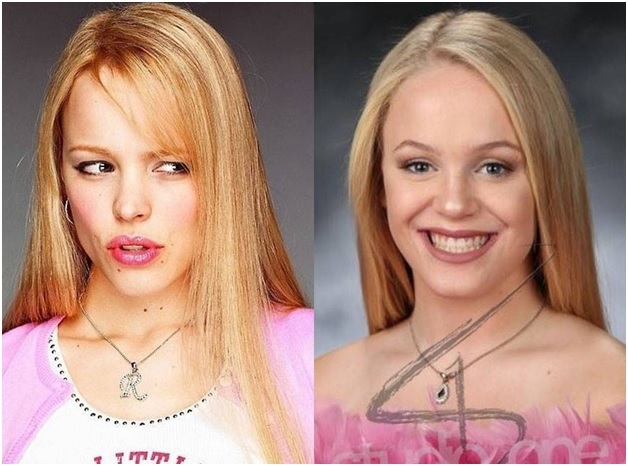 Although you may not find much resemblance of Rachel Mcadams with her lookalike in this photo, Twitter went crazy when this high school student’s portrait was seen on the internet that resembles the McAdams’s Regina George character in Mean Girls. 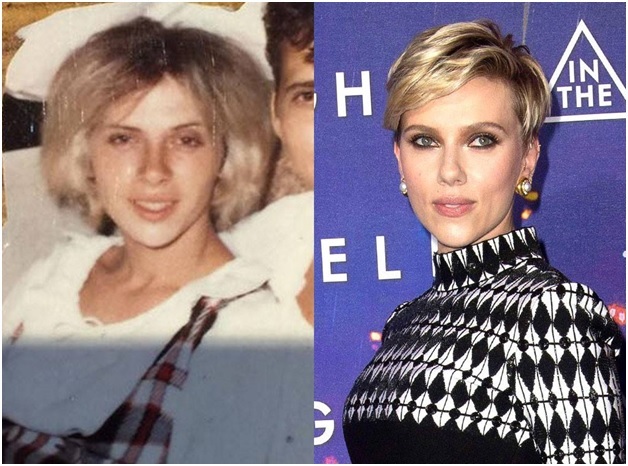 When a Reddit user posted a photo of his 72-year-old grandmother, Geraldine Dodd, when she was 22, the photo caught the attention as she completely resembled the ScarJo. 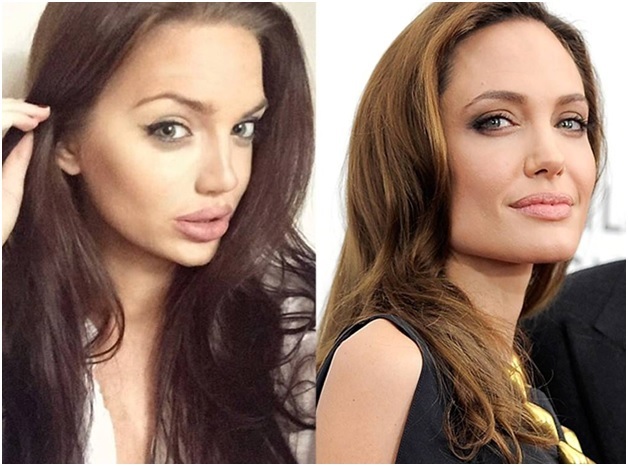 Confused seeing these celebrity look alike photos? Let us know in the comment box who you think is the lookalike of these famous celebrities.